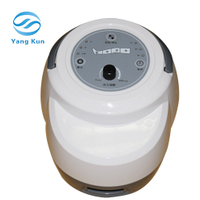 One year warranty for whole repspond within 24 hours. 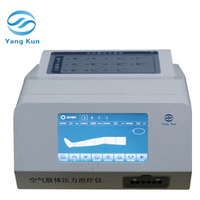 Technical support for all lifetime of machine After-sales Engineer Training. 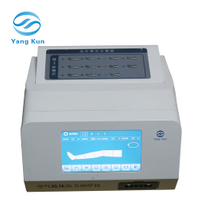 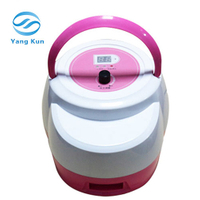 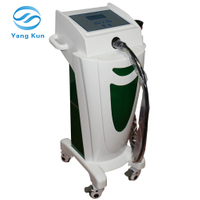 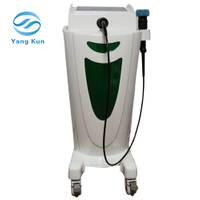 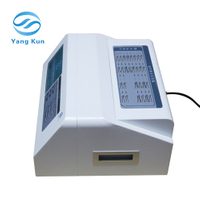 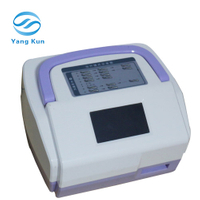 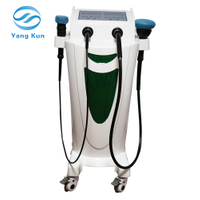 Zhengzhou Yangkun Medical Instrument Co.,Ltd founded in 2011 , located in Zhengzhou Hi-Tech Industrial Development Zone of China .We are engaged in R&D, producing and selling Air Pressure Therapy Machine(DVT/IPC),Multi Frequency Therapy Machine and other products that are related to rehabilitation therapy. 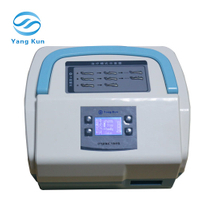 Yangkun factory covers 10000 meters,6 senior engineers leading the R&D Department. 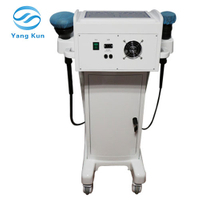 The Quality get highly approved by the European,Asia,Middle-East etc countries, giving us a chance to show our professional service to you please!!! 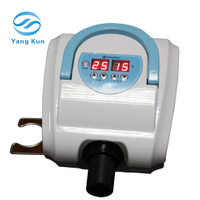 How do Intermittent Pneumatic Compression Devices (IPC’s) work and what are the Contraindications?